Validated to stringent clinical accuracy standards including the British Hypertension Society, AAMI SP-10, and the global ISO standard. Automatic determination of asleep/awake cycles based on patented technology reduces reliance on diaries, and enables synchronization of before/after studies in clinical review. Detailed reporting of blood pressure measurements over the circadian rhythm, as well as all events and errors. 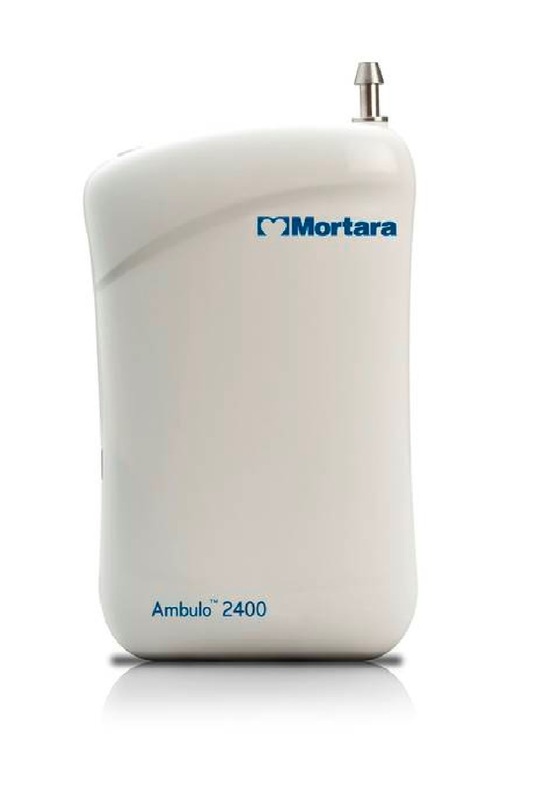 24-hour ambulatory blood pressure monitoring system offering state-of-the-art innovation, accuracy, and reliability.